This Caffeine + N-Acetyl L-Tyrosine solution contains 100mg of Caffeine and 115mg of N-Acetyl L-Tyrosine (NALT). As a dietary supplement, take one full dropper of Caffeine + N-Acetyl L-Tyrosine solution twice daily. Do not consume more than 3 mL per day. To gain more insight, read the Caffeine + N-Acetyl L-Tyrosine solution reviews below. Nootropics Depot offers a 30mL dropper bottle of Caffeine + N-Acetyl L-Tyrosine solution in your choice of flavor - "tropical party in your mouth" or "green apple." Each dropper bottle contains approximately 30 servings. Warning: This product contains pure caffeine. Do NOT take more than suggested. Do NOT consume more than 3mL per day. Don't be dumb. DynaMAX Enhanced Caffeine Capsules by Natrium Health is an optimized take on the popular Caffeine + L-Theanine nootropic stack. Learn more about DynaMAX Enhanced Caffeine by clicking here. Caffeine for those with potential ADD/ADHD, or who like to measure out their caffeine intake. I ordered the "tropical" variation of caffeine plus NALT (N-acetyl L-Tyrosine), several days ago and have just received it in the mail. I must remark on the bad taste of the tincture, which is not sufficiently removed by rinsing with water. 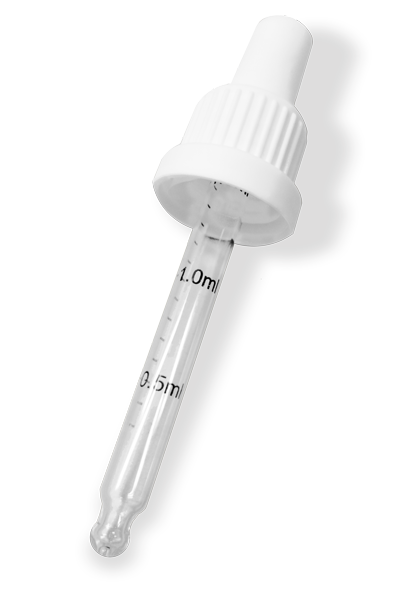 However, the formulation and method of dispensing (1mL dropper) allow for the user to accurately measure out anywhere between 30-100mg of caffeine. This is very advantageous if you want to use a sparing amount of caffeine towards the evening, without it interfering with your circadian rhythm (sleeping habits). The NALT added to the tincture is commonly used as a mediator for rebalancing dopamine synthesis naturally within the body. This has been observed to be helpful for those taking stimulant medication, such as D-amphetamine (Adderall), as it restores the amount of dopamine utilized by the central nervous system. However, it may not necessarily be excessively helpful for those without a dopamine deficit (such as those individuals with ADD/ADHD). Overall, the product works as intended. Keep a flavored drink nearby, as the product is very bitter in regards to its taste. i love the product and the effects it gives me clean energy, minimal jitters, and compliments my rotating nootropic stack. my biggest downside is the taste, no matter how many different ways i try to take it somehow the liquid finds my toque and all i can taste is INTENSE bitter. it usually subsides after multiple gulps of water or orange juice, but it is not pleasant and the first time i tried the drops i almost didn't again, but i am glad i did! because nothing else is as clean of a burst for me personally.